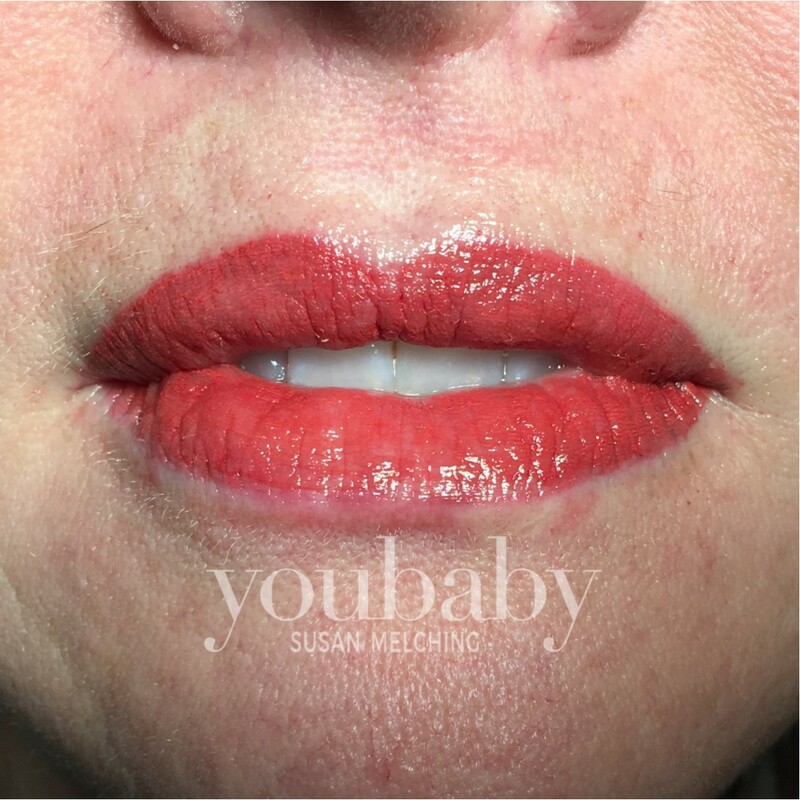 For color that always stays in place. 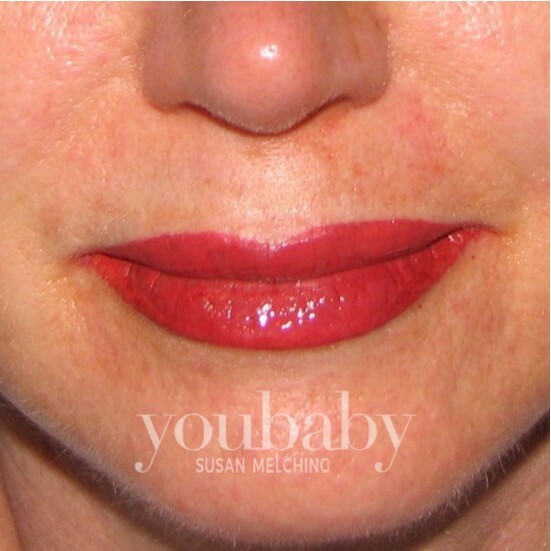 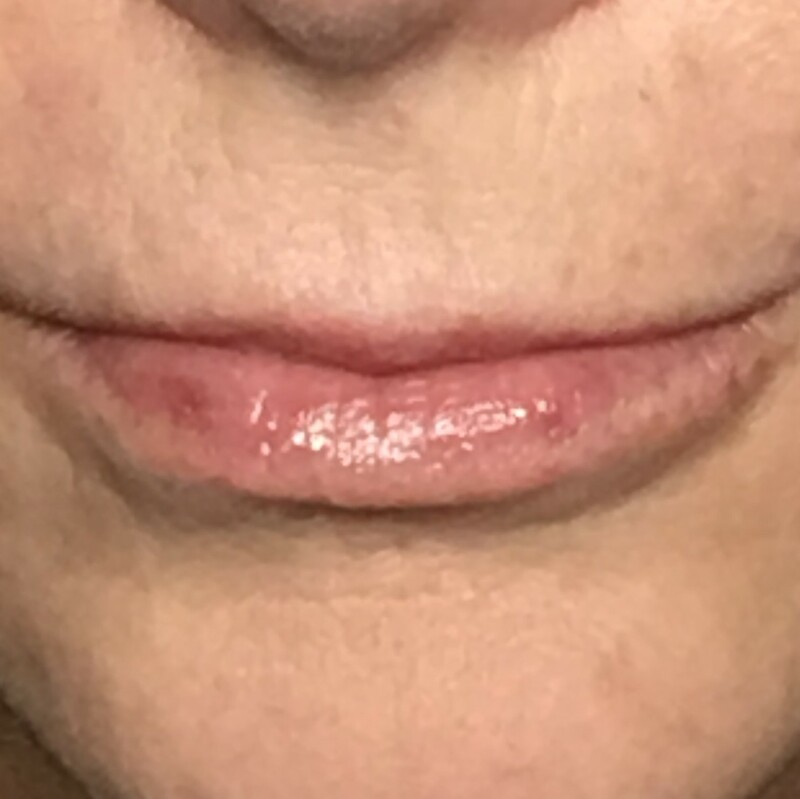 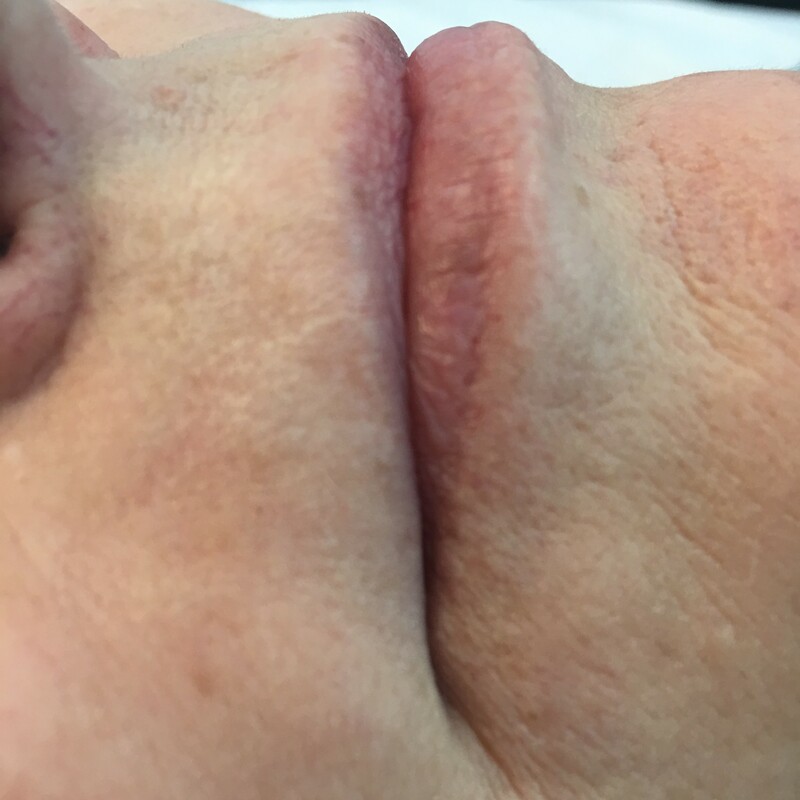 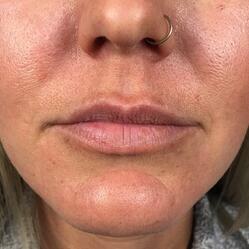 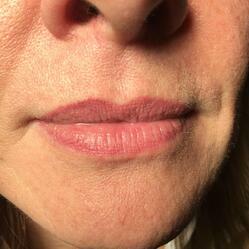 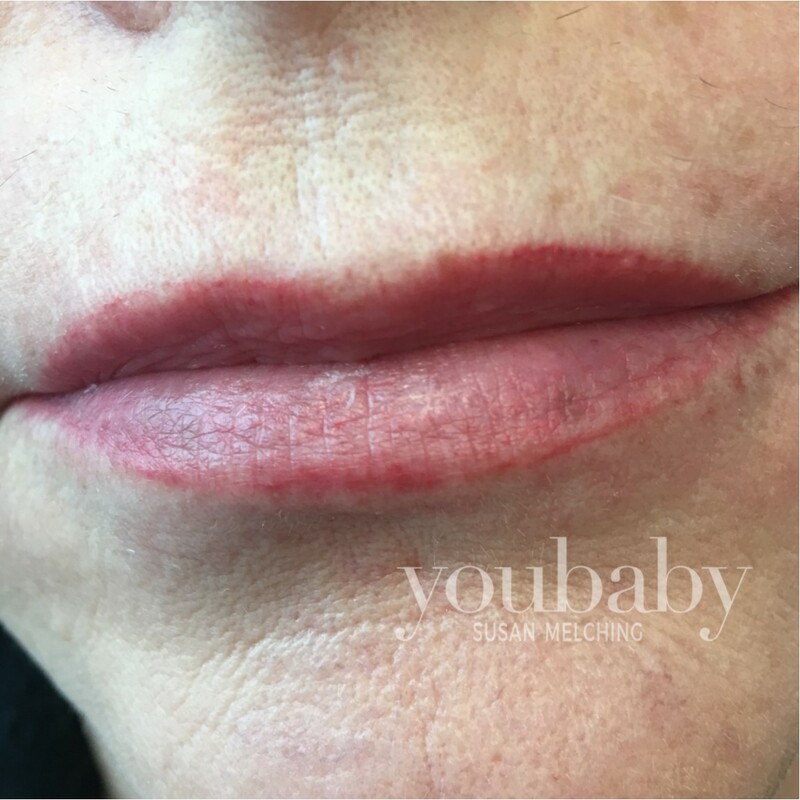 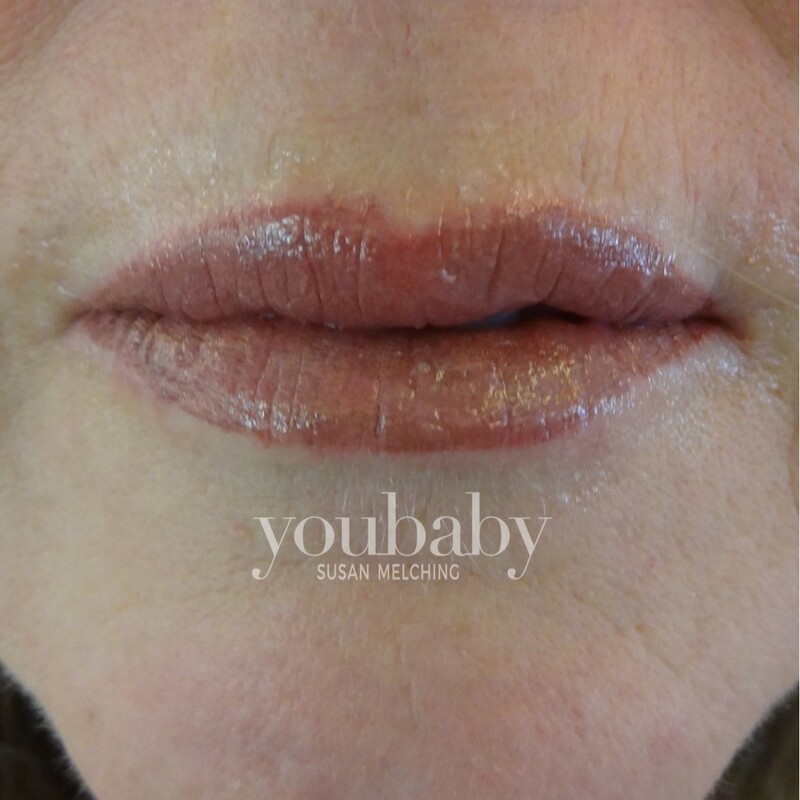 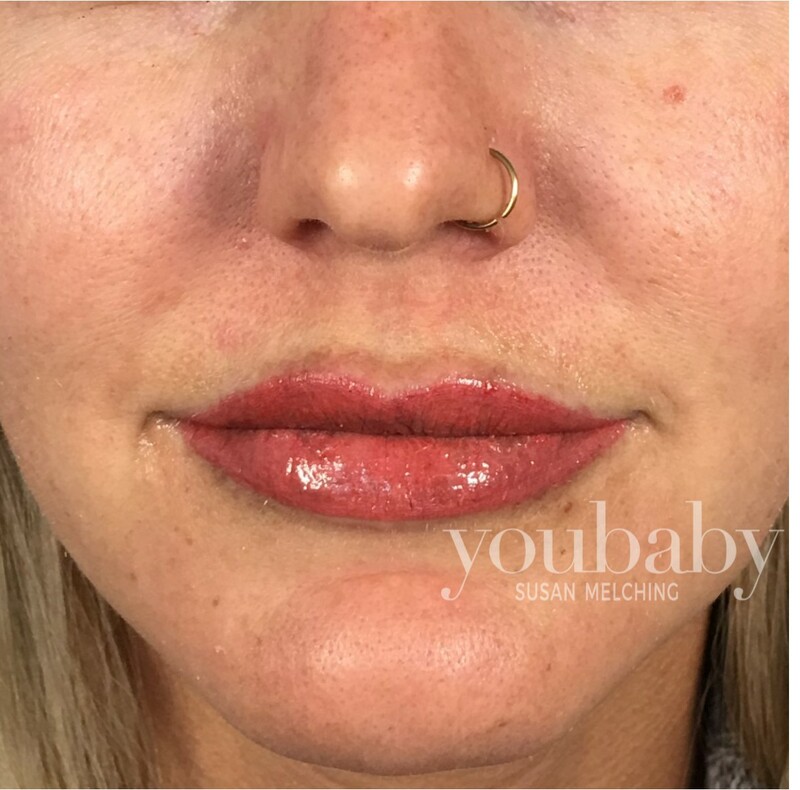 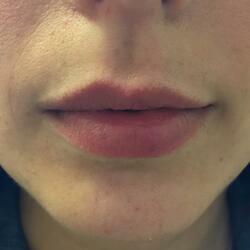 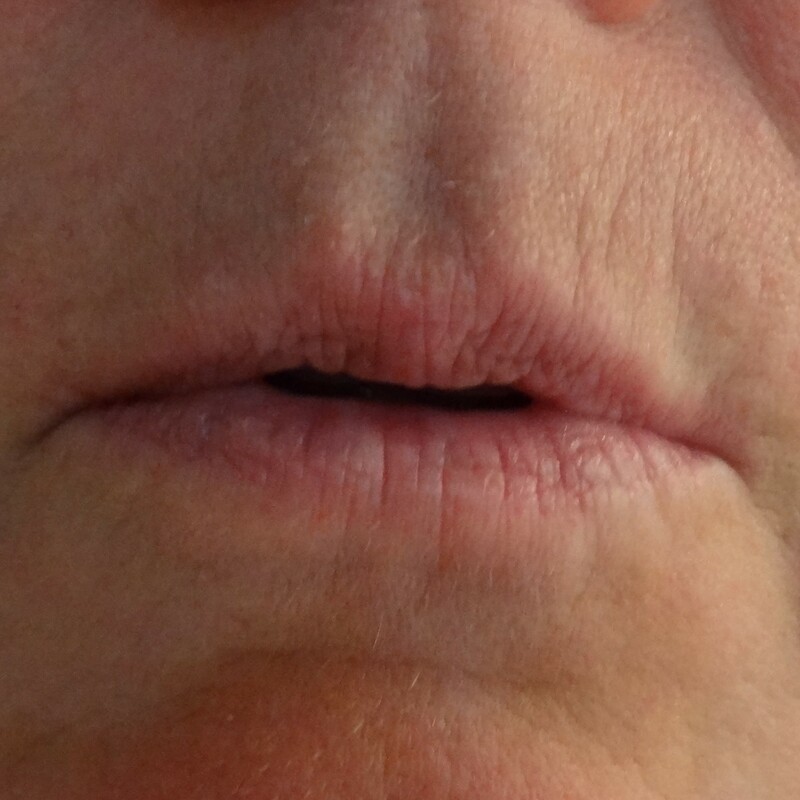 Permanent makeup is applied to lips, making them look fuller and more supple. 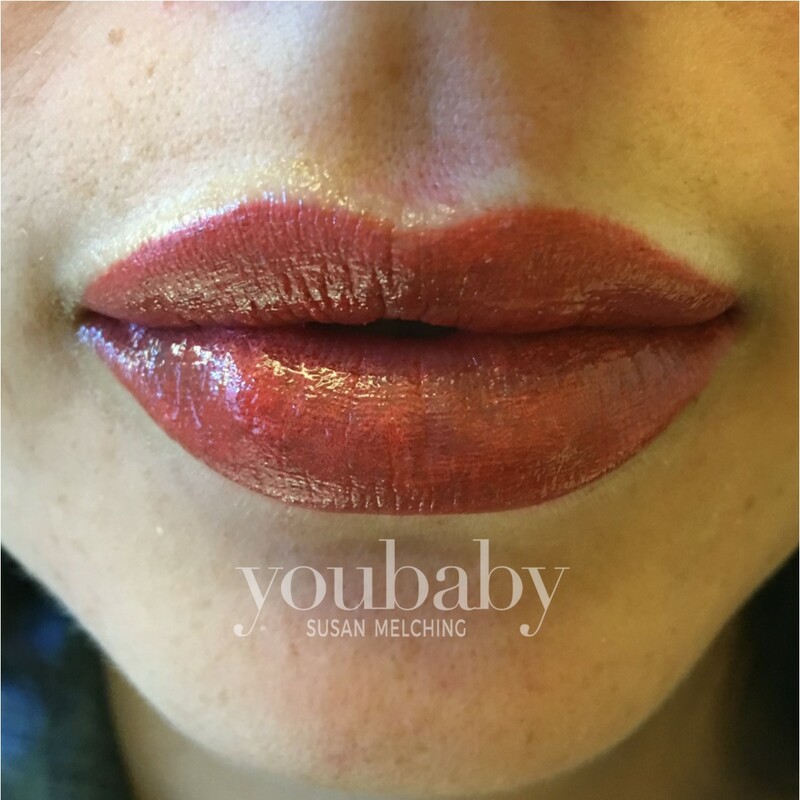 Our application redefines the shape of the lip for a natural and youthful appearance that helps build confidence and self-assuredness. 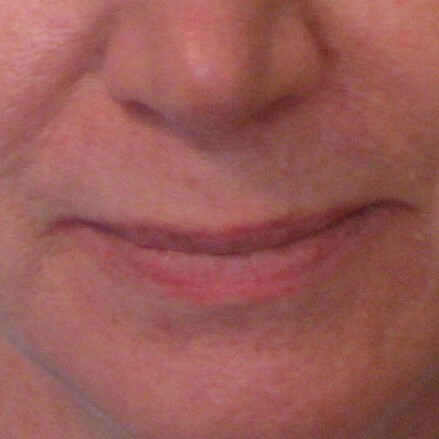 Check out the results of our patients, and don't hesitate to reach out with any questions!